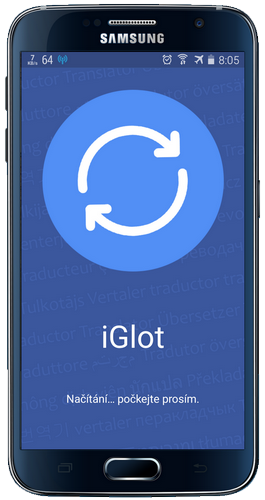 Overview : Now you can instantly translate to and from 100 different languages whenever you want, from your mobile device or tablet! Simply type the phrase you want to translate, select the source language and the language into which you want to do the translation and press the "Translate" button. In the box below the text, the translation will be displayed and ready to be copied to any other application, email, sms, whatsapp, facebook or whatever you want.